A couple weeks ago, we reported that Pathfinder: Kingmaker was scheduled to launch in August according to the game’s Steam page. However, developer Owlcat Games and publisher Deep Silver announced that it will be released on September 25th instead. They also revealed all the digital editions players can pick from as well as the pre-order bonuses. The base edition will be priced €39.99, while the special editions come at a premium. 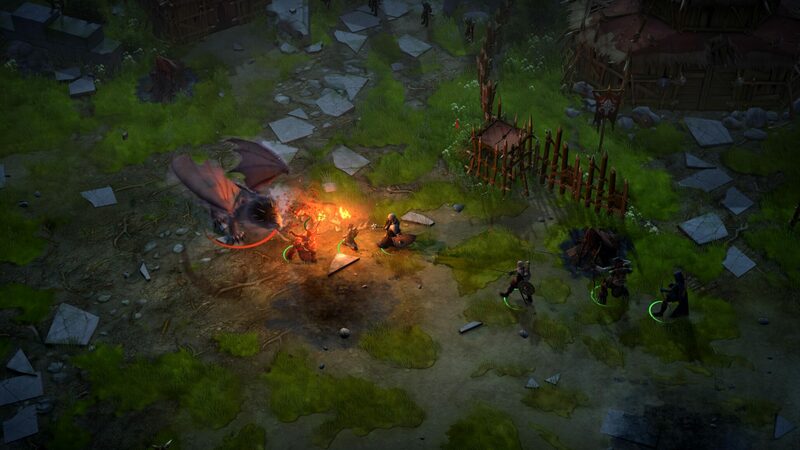 Stay tuned on Wccftech as we’ll have a lot more on Pathfinder: Kingmaker ahead of its release. Expert’s Hat: When a character is wearing this hat, all the senses sharpen, and trials that used to seem insuperable, don’t look so impossible any longer. Mesmerizing Necklace: This necklace will be helpful to all spell-casters by making them feel more experienced. Owlcat: A pet Owlcat will share your passion for adventures and won’t stay lazing at home while you are away. It can entertain you by playing and chasing invisible prey, as well as providing tangible bonuses to your abilities to find hidden objects and your knowledge about Nature. Official soundtrack. Contains a complete set of in-game music, created by Inon Zur and Owlcat Games’ composer. entire pen’n’paper RPG community and the Pathfinder universe for providing support and being a source of inspiration for working on the game. A Season Pass. The Season Pass will automatically get you access to the first three packages of post-release downloadable content. These additions expand the world of the Stolen Lands and add new companions, locations, buildings, items, and most importantly – new adventures, memories and emotions for you to experience!